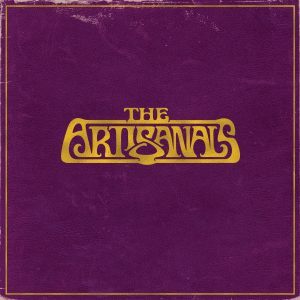 An Interview With The Newly Formed Band, THE ARTISANALS! The Artisanals are a newly formed band out of Charleston featuring Johnny Delaware (previously of SUSTO). 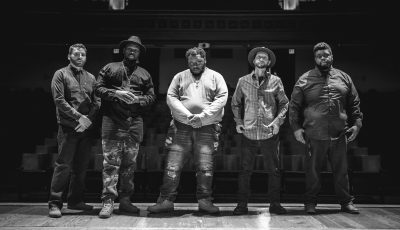 The guys draw inspiration from 70s heartland rock (Tom Petty, Bruce Springsteen, America), but are in fine company with bands like A War On Drugs, My Morning Jacket, Father John Misty, and Dawes. Ben Bridwell of Band of Horses is a huge champion of the band and even had them support a run of shows last year (including the band’s first ever live show!). They’ve also toured with Dylan LeBlanc and Roadkill Ghost Choir. – A full coast to coast album release tour is in the works. 2018 has been the most fulfilling year of our music careers. Our biggest goal was to play our music for as many people as we possibly could. We’re very grateful for every opportunity we have to get in front of people who may have not heard our music before. Clay and I knew we wanted to start a band together when our old bands were on tour together. We started talking about what kind of music we liked and who we were influenced by. It just so happened that both of us had the same favorite song, “Most of Time” by Bob Dylan. We knew then that we should start a band. How did you come up with your name? Was it easy to come up with one that you all could agree on? What other names were you possibly considering? We came up with our name because we had a joke where we said things were “artisanal”. When we got asked to open for Band of Horses we really didn’t even have a name yet. 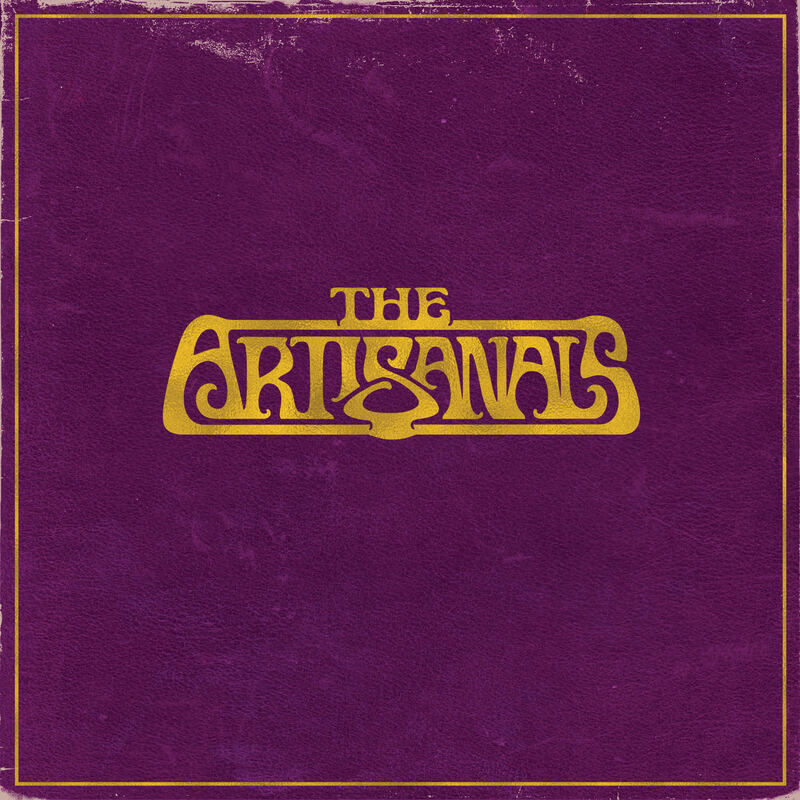 So we decided on “The Artisanals.” We think its sounds classic. How do you think your hometown has influenced the sound and how you all carry yourselves in this group? What is the music scene like these days in Charleston? Our hometown has definitely influenced our music. Charleston has a very supportive music community. The Royal American is an amazing venue to have. They give bands a good opportunity to get off the ground. There is so much talent in such a small city. Our brother Wolfgang Zimmerman who helped produce our record is really the one who keeps it all going. He has an amazing studio called Rialto Row where a lot of bands record and hang out. Your debut self-titled album will be released at the end of September. How does that feel? How will you be celebrating the release? Can you recall what you all felt the first time you heard the collection all the way through after finishing it? It feels great to finally have our debut album out. We recorded it over a year and a half ago but have been waiting to put it out just so we can give it a proper release. We felt excited when we heard the whole collection. We worked hard in Iowa Recording it and it was nice to have it done. 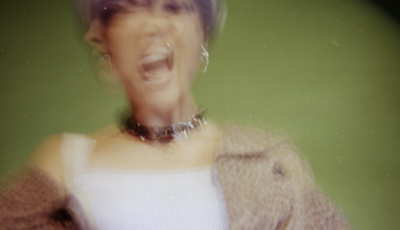 How do you think your already released track “Angel 42” prepares listeners for more music from you? How did you go about choosing it to be the first single out from the album? We chose “Angel 42” because a lot of people said it was their favorite song. We do feel like it is a good representation of our band. It has everything that we’re about – Eastern influences, vocal harmonies, and a ridiculous guitar solo. We like to have fun and I think it shows in that recording. Can you talk about the “Artisanal Oktoberfest Brew” that Holy City Brewing in Charleston is developing for you guys? Angel 40-Brew is a cosmic elixir that we were thrilled to collaborate with Holy City Brewing on. It’s nice that a local company would like to do a bit of cross promotion with us. It even has some hemp in it! So obviously its our favorite beer. What has it been like being a part of AWAL Records? Why do you feel that they are the right place today for you and your music? We’re just beginning our relationship with AWAL. It’s obviously very nice to be on a label, and we feel fortunate that they wanted to take a chance on us. We got turned down a lot. So we feel very lucky to have our album being released through them. We’re the happiest when we are playing live. It’s a very special thing to go on stage and have people genuinely enjoying what you are doing. It’s a feeling that is honestly hard to explain. We also never take that for granted. We know that we would be nothing without the people who come out to the shows. Do you have any upcoming fall tour dates you would like to share with our readers? We have a full US tour coming up which we’re pumped about. We’re excited to play our album release show in Charleston on September 29, and we’re opening for Car Seat Headrest in Louisville, KY. That should be pretty rad. The most challenging part about being a musician is figuring out how the hell we are gonna move out of our guitar player’s parent’s house. There is obviously a lot of very crazy stuff going on in the world today. We honestly don’t write about much political stuff. We write more about finding our place in the world and enjoying our time here. We want to spread a message of positivity and love. We would love to work with Jonathan Wilson, Israel Nash, and John Angelo. 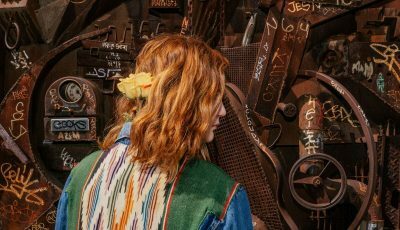 We’re influenced by Bob Dylan, John Denver, The Clash, Hiss Golden Messenger, Pink Floyd, Bruce Springsteen, Tom Petty – amongst a bunch of other bands. We’d probably take our 12 string guitars. An Interview With the Former Japanese Pop Artist Turned Jazz Pianist, SENRI OE! An Interview With Actor and Musician ROB MORROW On His Newest Music, His Current PledgeMusic Campaign, The Benefit Playing For Change and Much More!